Ypke van Oosterhout is the Founder and CEO of Xenikos BV and the pioneering scientist behind T-Guard®’s development. Ypke discovered T-Guard while working in the Hematology Department of the Radboud University Medical Center (Nijmegen, the Netherlands), after earning his MSc in biology from the University of Nijmegen. Recognizing T-Guard’s clinical potential, Ypke focused his PhD study on its mode of action, safety and efficacy. Based on early positive clinical results, Ypke was awarded a STIGON Grant from the Dutch government initiative supporting entrepreneurship and research into innovative medicines, to continue exploring the clinical and commercial potential of T-Guard. T-Guard was developed further at Immunotoko B.V., a company founded by Ypke with the Radboudumc and Henogen (now Novasep Belgium). Ypke then founded Xenikos B.V. in 2009, to continue the development of T-Guard, through registration for marketing approval as an orphan drug for the treatment acute Graft-versus-Host Disease, as well as other indications (aGVHD). 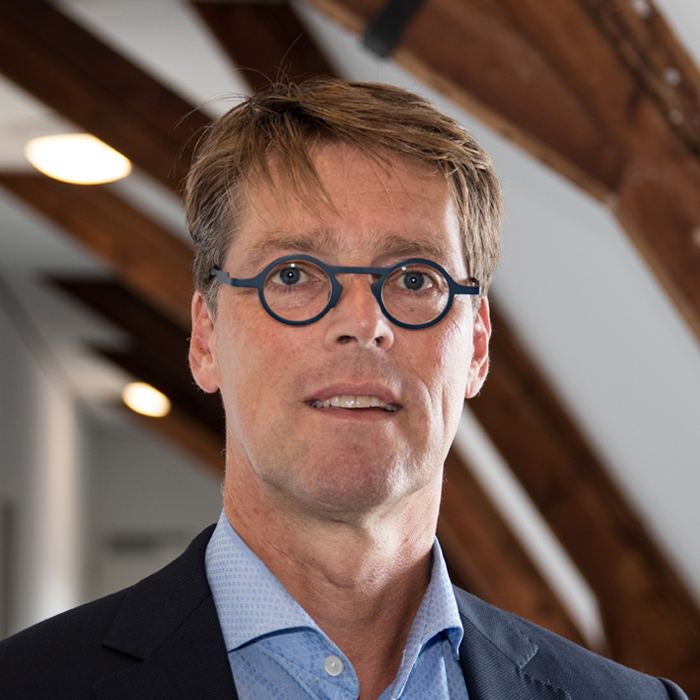 Maarten Frijlink has over 25 years of business experience and has served in a broad range of managerial roles. Prior to joining Xenikos in 2015, he held leading positions in quality affairs, business development, manufacturing, process development and project management in small biotechnology and large pharmaceutical firms. He shaped many biopharmaceutical product development initiatives from both a scientific and strategic business planning perspective. He made critical contributions to regulatory submissions for several innovative biopharmaceuticals and managed the corresponding pre-approval regulatory site inspections. 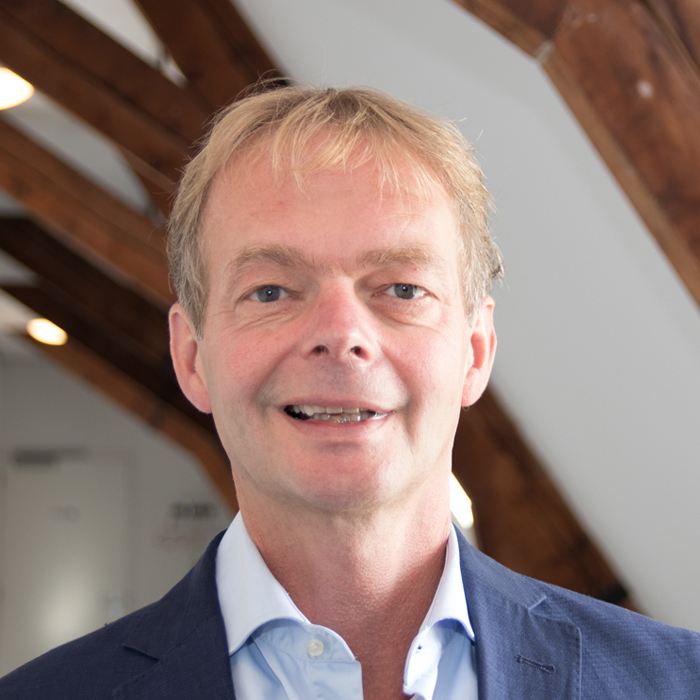 At Xenikos, Maarten is responsible for CMC development, manufacturing, logistics and related regulatory and quality assurance. …for both new biological and new chemical entities, as well as in global clinical trial management and medical marketing. Prior to joining Xenikos in 2016, Eric was Director Clinical Operations at Acerta-Pharma, where he was responsible for the set up and line management of the European clinical operations group, including the execution of Phase 1, 2 and 3 clinical trial programs with the compound acalabrutinib, a potential best-in-class irreversible oral Bruton’s tyrosine kinase (BTK) inhibitor, that contributed to a major transaction with AstraZeneca in December 2015. Eric previously worked as a Program Manager at Merck, where he managed Women’s Health Programs. He also worked at Organon for many years, in positions of increasing responsibility in both clinical development and medical marketing. 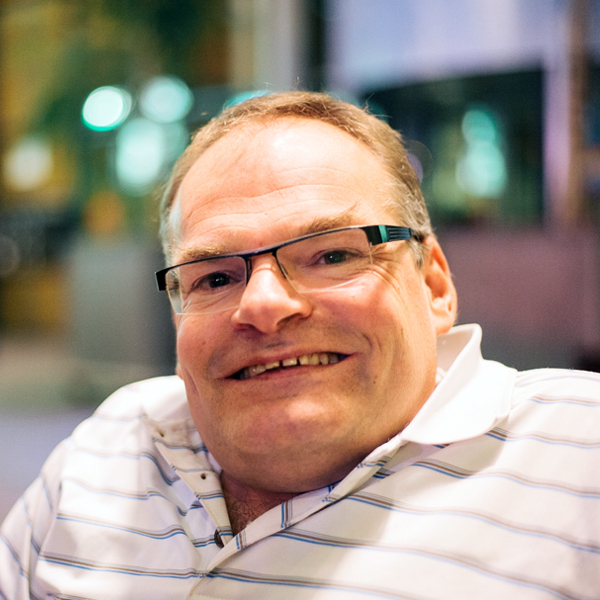 At Xenikos, Eric is responsible for the worldwide clinical development of T-Guard®. 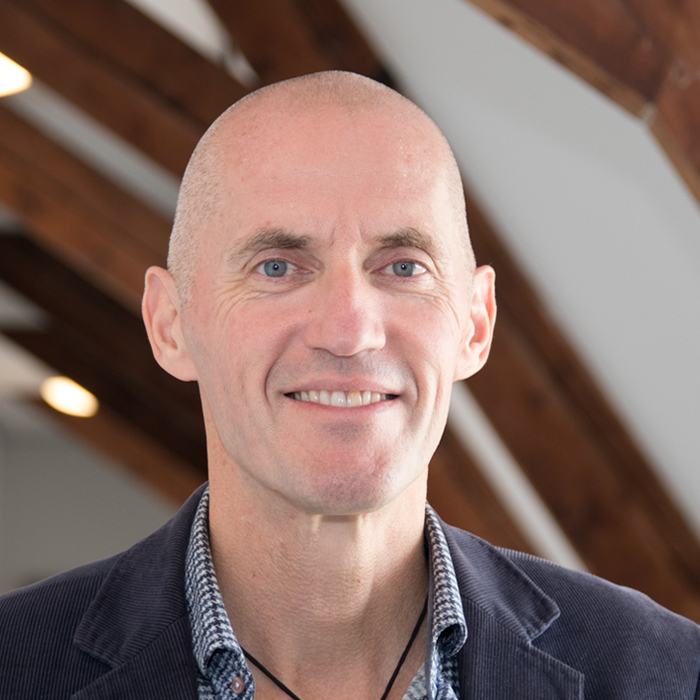 André de Lege is a chartered accountant and hands-on finance professional with thirty years of broad expertise, including taxes, grants and legal. André began his career at accounting firm Deloitte. Prior to joining Xenikos he served as CFO of Fame Holding (EMCM and Bactimm/Farmalyse), an international medical device company. 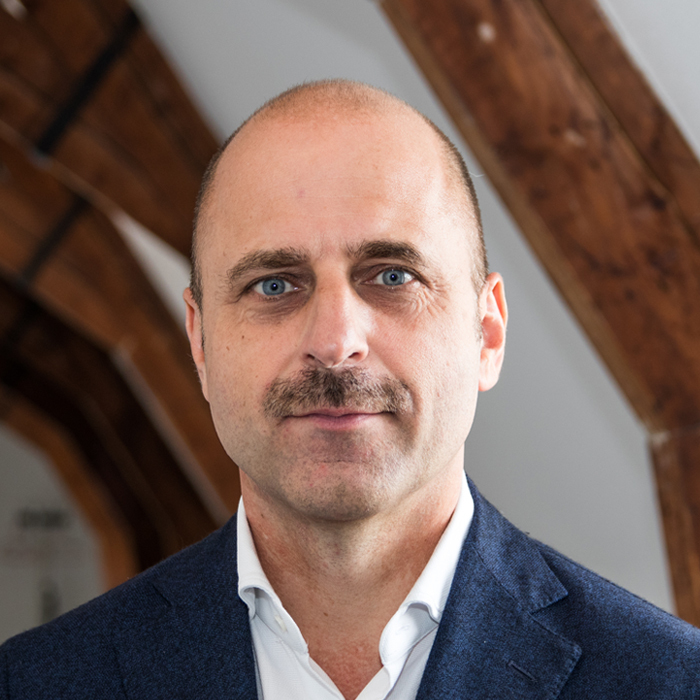 André has been CFO at Xenikos since 2012. In this role, he is responsible for financial reporting, cash flow forecasts, treasury and tax matters. degree in journalism at KU Leuven, specializing in both human-interest journalism and science journalism. She did an internship at National Geographic Magazine NL, where she researched and wrote about complex scientific issues. 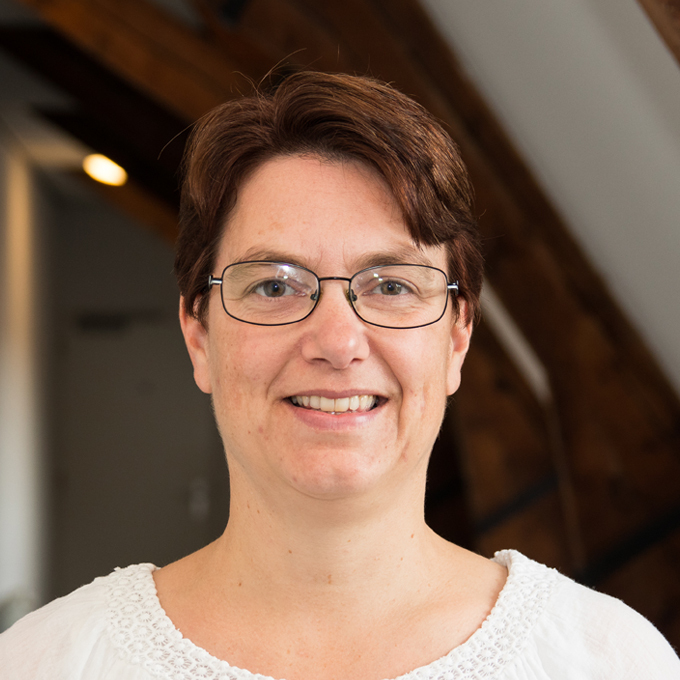 Lisa joined Xenikos as Project & Office Manager in 2018. 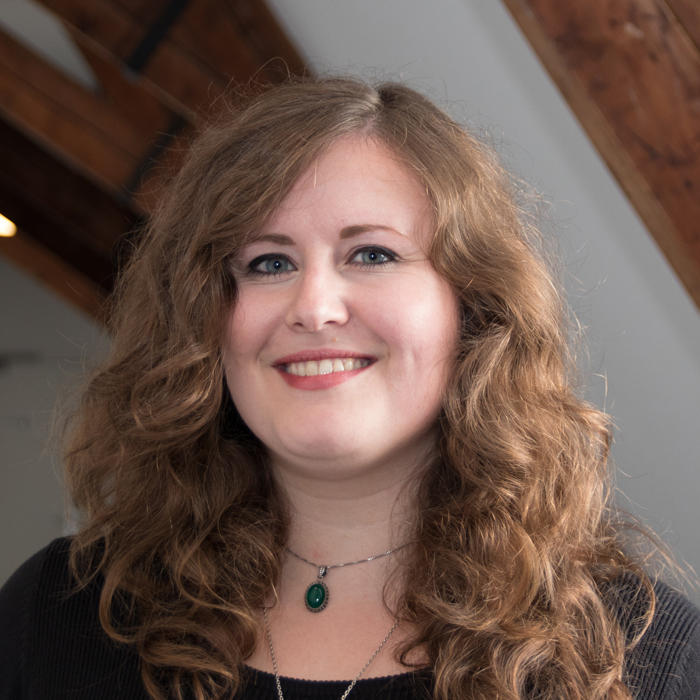 With degrees in both history and journalism, she has developed a broad set of skills that are well suited to the many aspects of her job at Xenikos – from data management, processing patient files, editing, writing and translating, to overseeing administration, organizing meetings and serving as the Company’s contact person. …obtained his Ph.D. in medical physiology from Utrecht University. In 2009, Stephan started his career in the pharmaceutical industry as a Medical Monitor at Wyeth (now Pfizer). Later, he took over project management responsibilities for several Phase 1-3 oncology studies as Clinical Project Manager Oncology at Boehringer Ingelheim and worked as safety physician/medical lead and protocol author at Julius Clinical. In 2016, Stephan joined SMS-oncology as Director Medical Affairs. In this position, he is head of Medical Affairs and is responsible for medical review, medical monitoring and medical writing as well as providing expert advice to support clients’ drug development processes. At Xenikos, Stephan is responsible for medical oversight of the development of T-Guard® in acute Graft-versus-Host Disease (aGVHD), which includes safety review, medical review, medical monitoring and medical writing. … the Department of Animal Laboratory Facilities. Her PhD focused on the unwanted immunogenicity of therapeutic proteins. Prior to joining Xenikos, she worked as a project manager and scientist with OctoPlus, where she started in 2005, and helped several clients to develop stable formulations and produce clinical trial material under GMP conditions. In 2008 she became Qualified Person at OctoPlus. She was also responsible for the validation of Octoplus’ new production building and performed several roles in various quality functions. In 2014 she started her own consultancy company, Svinx Consultancy BV. Suzanne joined Xenikos in 2015, as Manager QA and Qualified Person. …pharmaceutical industries. He is used to translating complex processes into easy-to-understand overviews and visualizes the fastest development path possible. Stijn began his career at Organon and started his own consultancy firm in 2015. In his role as Project Planner for Xenikos, he transforms data from the different CROs to a critical-path planning and monitors it on progress. Data is analyzed in MS Project and MS Access to visualize the current challenges and to calculate different scenarios. The ultimate goal is to have T-Guard registered and available for patients as soon as possible.